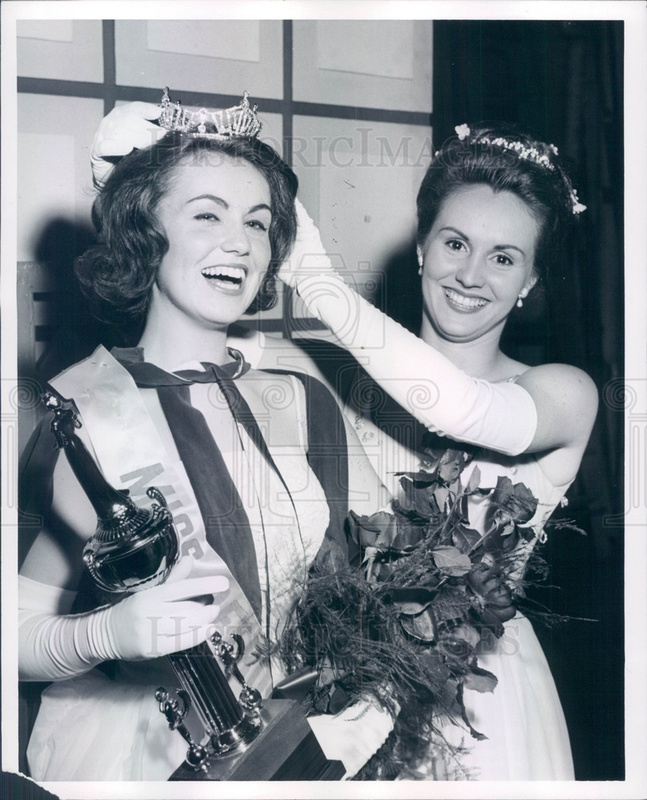 Miss Detroit, Michigan 1964 Sharon Magnuson & Miss Detroit 1963 Johneane Teeter. Dated 1964. 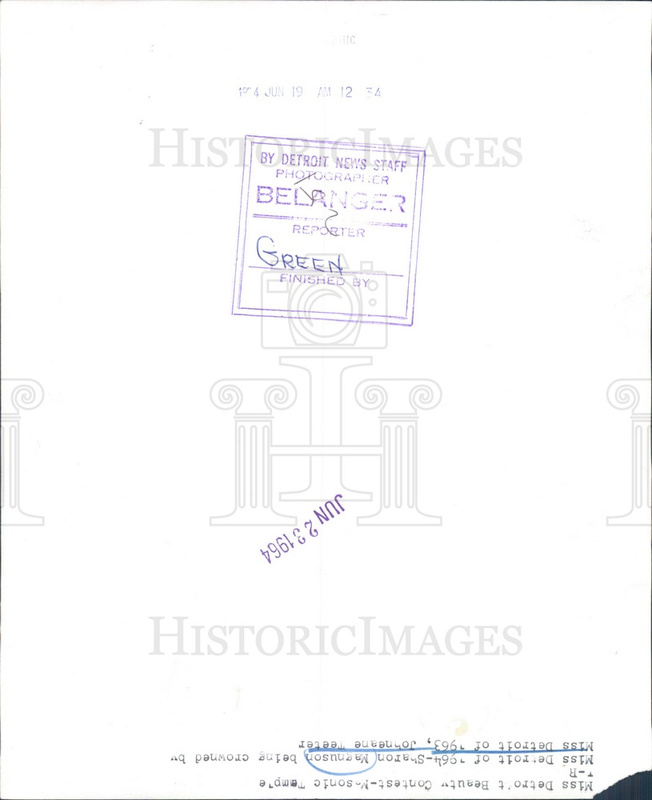 Tiny piece of lower left corner torn off, margin only.